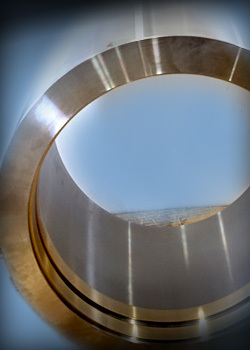 At Midwest Precision Manufacturing, we specialize in tight tolerance drilling services, including deep hole boring, precision gun drilling, and precision honing. 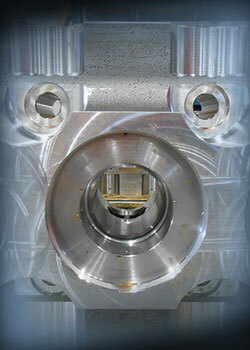 As specialists in the precision machining industry, we are able to handle high-volume production runs utilizing dual spindle technology as well as prototype work. With a full range of highly advanced drilling technology and modern equipment, we are able to perform all services in-house at our state-of-the-art facility that is 30,000 square feet. 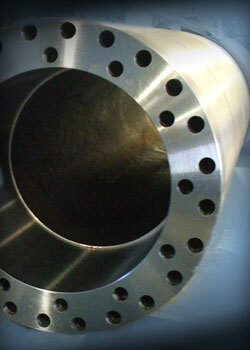 We provide unmatched gundrilling, deep hole boring and honing services to several industries. Our team of expert staff at Midwest Precision Manufacturing strives to provide our customer with the best quality gundrilling, deephole boring and honing services at competitive prices, while maintaining a consistently higher level of customer service than our competitors Request a quote today!